by Elizabeth Finkelstein. Photos courtesy of Friends of the Old West End. Ok, Danville is not literally on fire. But hear me out. The city’s Old West End National Historic District has 43 historic homes for sale – half for under $50,000. These homes range from 1,400 square foot cottages to 5,000+ square foot Millionaires’ Row mansions. There’s something for everyone. 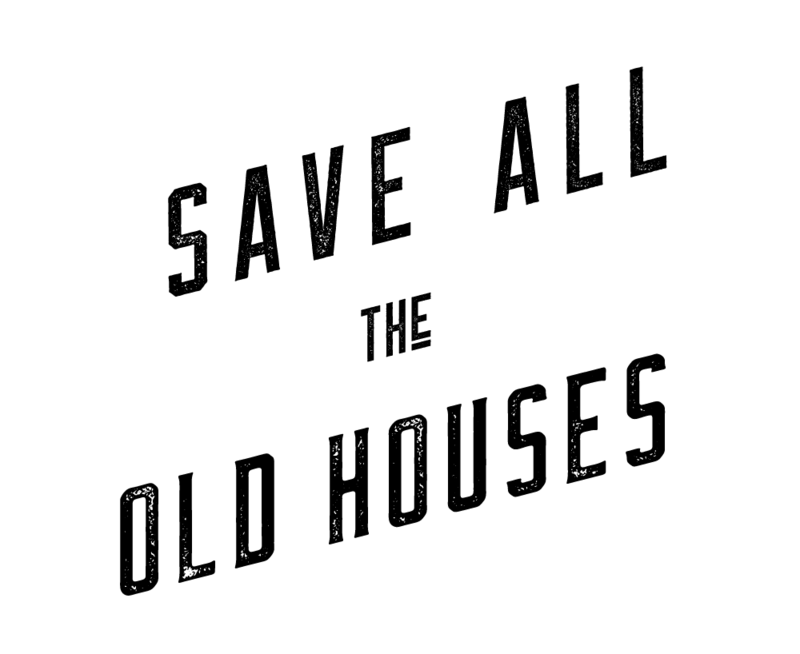 The group responsible for helping revive this very special part of Danville is known as the Friends of the Old West End, and I’m designating them my official old house heroes. You’ve never seen stained glass like you’ll find inside 161 Holbrook Avenue, for sale for $369,900. Danville is a low-cost-of-living city on Virginia’s border with North Carolina. It’s the right size to have big city amenities with a small town feel. The Old West End, one of five local historic districts, boasts the finest and most concentrated collection of Victorian and Edwardian architecture in the Commonwealth. The Victorian jewel at 854 Main Street, is for sale for $229,900. 855 Main Street, a Victorian mansion, is for sale for $152,000. Located adjacent to the city’s flourishing downtown River District, the friendly people in the Old West End have a passion for preservation and restoration. 838 Green Street, a fixer-upper in the Old West End, is for sale for $74,120. The c. 1925 Colonial Revival bungalow at 120 Chestnut Streetis for sale for $107,300. A unique public private partnership has allowed the historic district’s community organization, Friends of the Old West End, to promote the sale of homes in the city’s land bank. In addition, their website includes homes for sale by owners as well as links to conventional real estate listings. More about the district and the city? You’ll find that too. Even more? Subscribe to the free Old West End Gazette. The c. 1891 Boatwright House at838 Green Street, also in the Old West End, is for sale for $44,420. 871 Pine Street, in the Old West End is an Italianate beauty dating to 1870. It’s for sale for $44,800. Keep checking back on CIRCA for more Danville homes, or visit the website of the Friends of the Old West End for even more real estate eye candy.